Happy October! Aka the kickoff to the holiday season, yaayyyy!! I’m so ready to get dolled up in dresses and costumes, eat great food and attend all of the parties..maybe even host a few (just waiting for the parents to go out of town and then super secret bash at their party friendly home! ha). 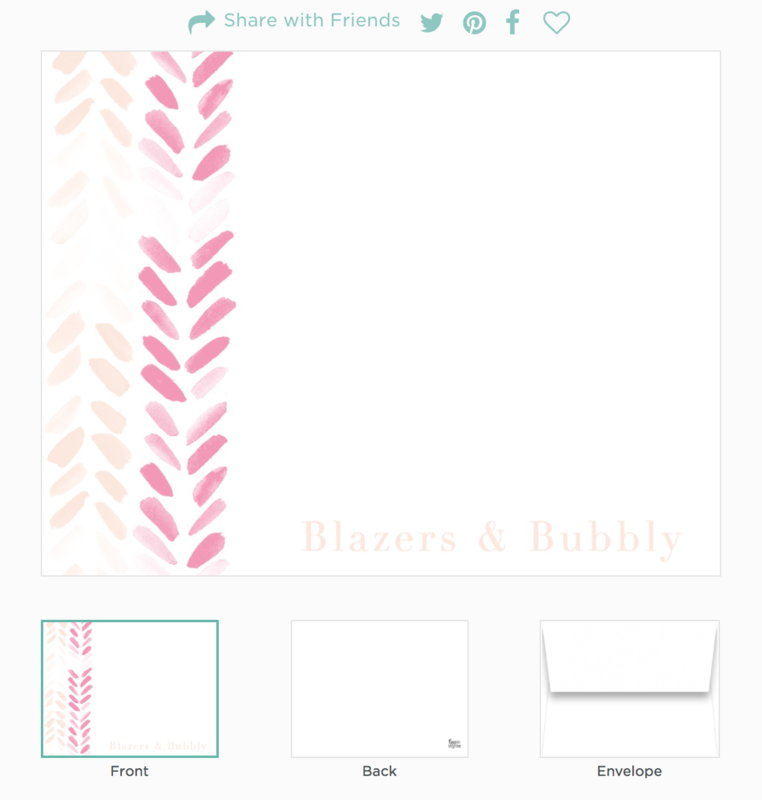 Basic Invite is the perfect site for creating party invitations. SO many cute options! 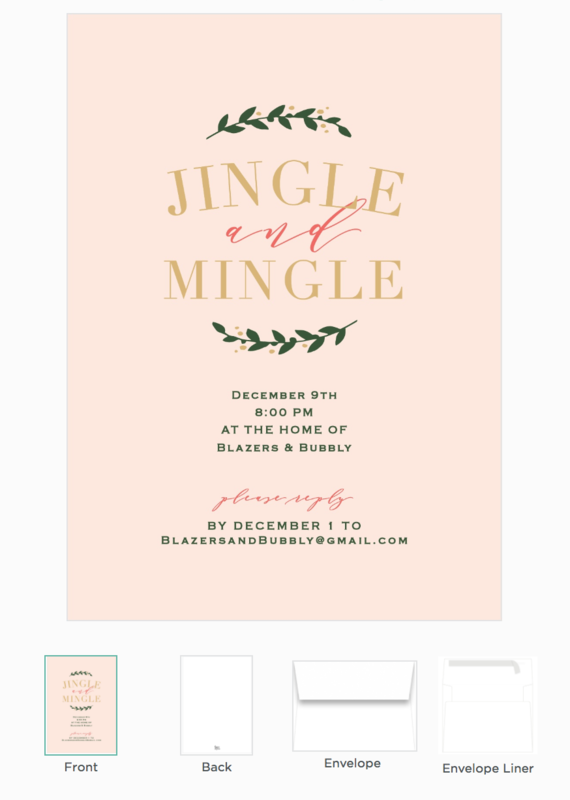 I want to throw a party just to be able to mail these holiday party invitations out. The site is so easy to use, and seriously too much fun, with a seemingly unlimited amount of beautiful customizable options. 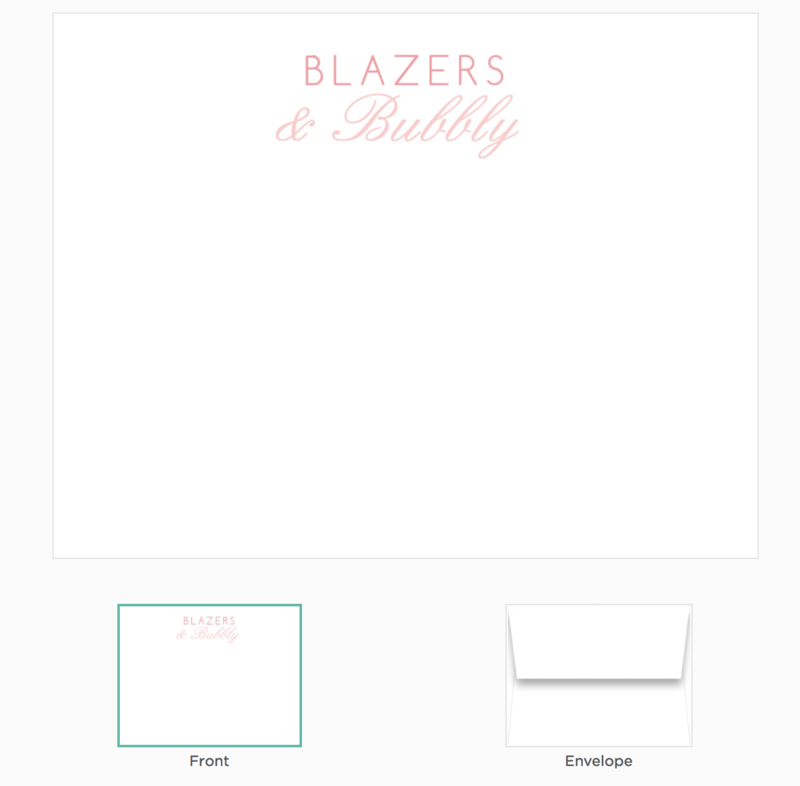 You can change the color of each element on the card to over 180 different color options, and the envelopes are available in over 40 different colors. 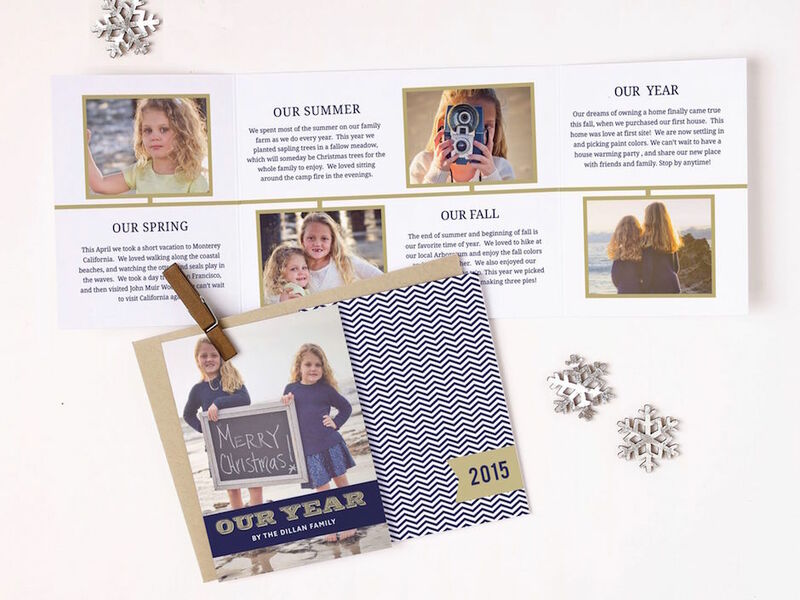 You can even order a printed sample of your design so that you can see how it looks printed before having to place your final order. 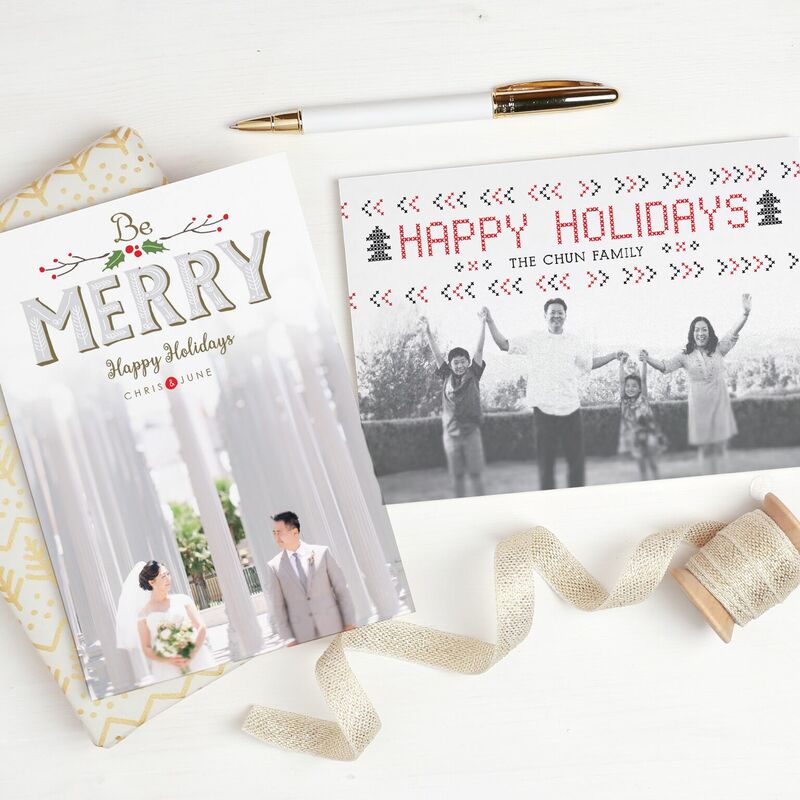 And, Basic Invite provides much more than just party invites– personalized stationery, business cards, welcome kits..they do it all. Happy creating and shopping! Oh the parties to plan! !